Nissan has taken a $9.2bn yen ($83m; £64.5m) charge tied to compensation for former chairman Carols Ghosn. 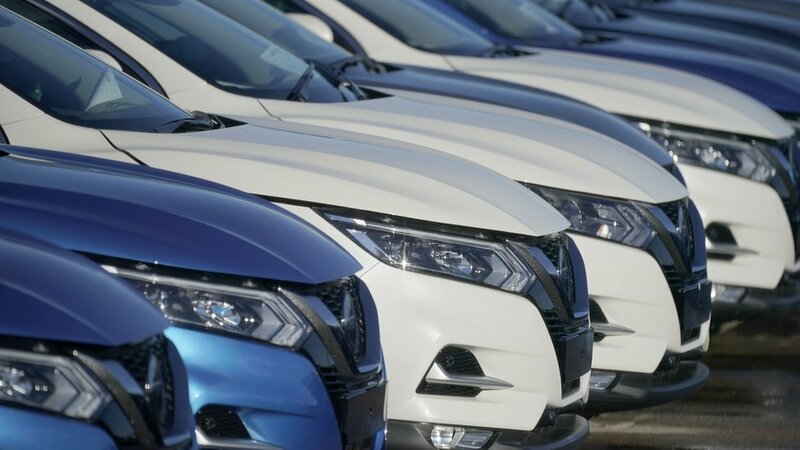 The charge was reported in the firm's first results since Mr Ghosn's arrest for financial misconduct, and Nissan said it reflected additional expenses related to payments to its former boss. However, the Japanese carmaker revised its full-year forecasts "given the performance in the first nine months of the year".